These unique art pieces will bring a contemporary element to any home or commercial space. PORTFOLIO - all designs are available in several product types as described below. .
Acrylic Face Mounting is the process of mounting a photographic print between a sheet of acrylic and a dibond backing sheet. It has a quality crystal clear appearance and is sealed to prevent scratches, dirt, UV rays and early ageing. Colours look warmer, sharper, and shine. Printed directly on to brushed aluminium to create a uniquely beautiful way to display the designs. Light reflects and bounces off details to create an illuminating, luxurious, metallic lustre. 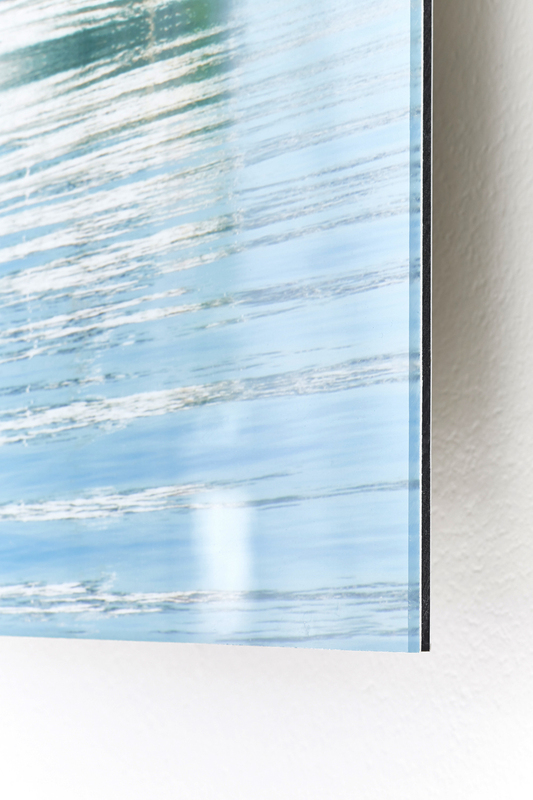 The art looks like a suspended bold piece of metal yet is incredibly lightweight and easily secured with concealed keyhole fixings.